You’re in for a treat! In episode 20 (can’t believe we’ve crossed 20 weeks of Content Love already! ), I’ve made it my mission to learn all about the community building that happens behind the scenes of one of the fast-growing startups very dear to my heart—Quuu! 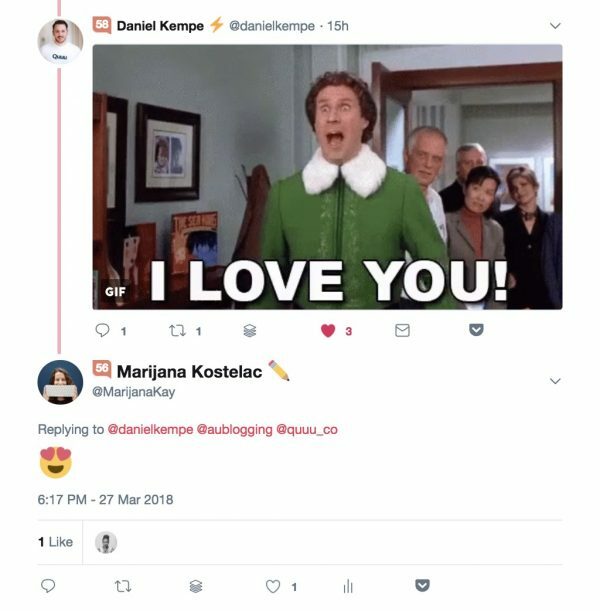 If you haven’t heard of Quuu, they are a small remote team whose core product revolves around hand-curated suggestions for social media. They also recently launched Quuu Scheduler and—literally this week!—they introduced and are soon launching a new plan, Craft by Quuu! I’ve been in awe of their hard work, and more than everything, their focus on their community from early days. This is why I had to bring Lucia Fontaina-Powell, their Community Marketing Manager (actually… Quuumunity Marketing Manager!) to ask her all about it and to learn all about the connection between their content and community, including their Facebook group and Twitter chat #Qchat. 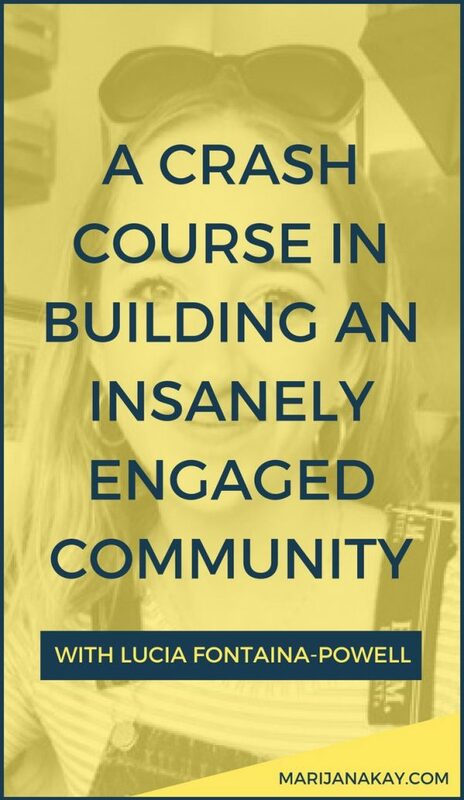 She is a community builder, content creator and copywriter helping growing businesses cultivate unique, go-to brands. She’s also a brilliant writer, an awesome human being, and a bundle of wisdom, and I can’t wait for you to learn from her in this episode! How you can get started doing that, too! Check out Quuu’s co-founders, Daniel Kempe and Matt Spurr, on Ryan Robinson’s podcast! 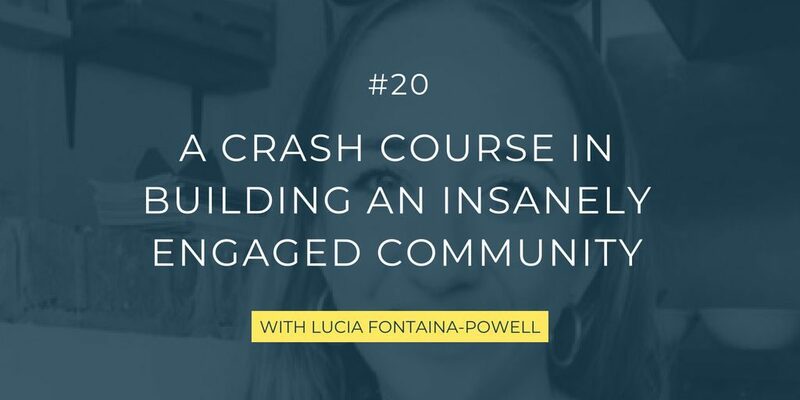 Lucia’s Medium post: What is a community marketing manager and why should you hire one? 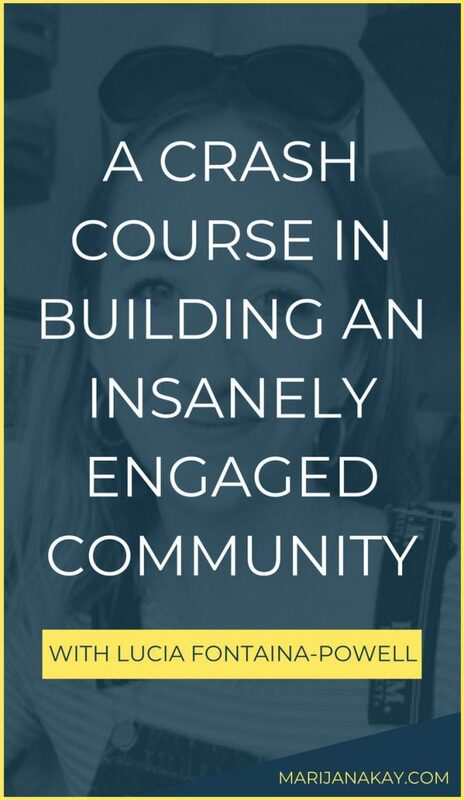 Can’t wait to hear about your journey towards building an incredible community. Make sure to tweet Lucia and myself to let us know, and share anything you’ve learned along the way, too!